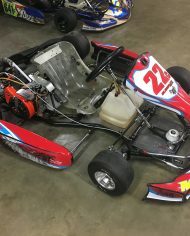 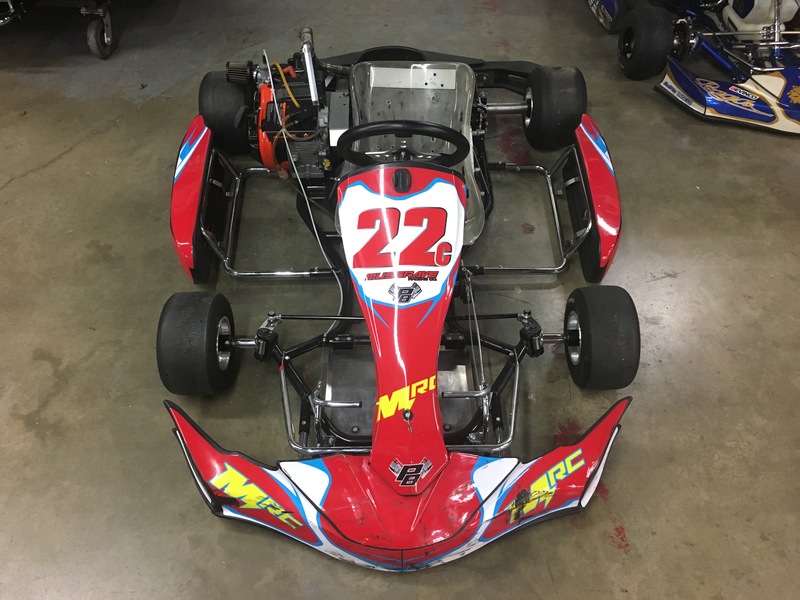 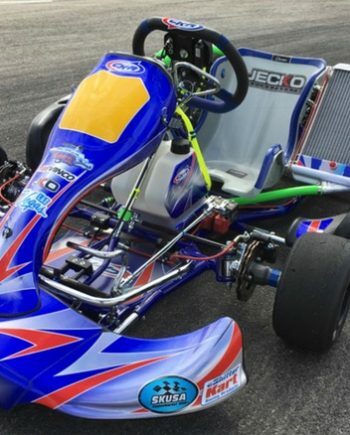 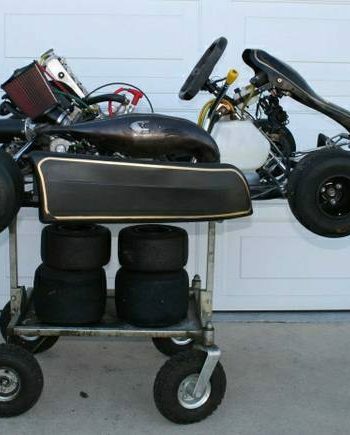 LO 206 Complete Race Kart! 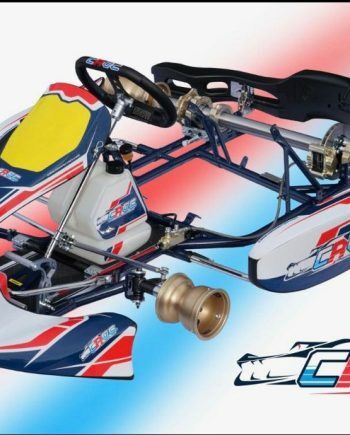 RLV chassis with MRC decal kit & Briggs 206 Engine package. 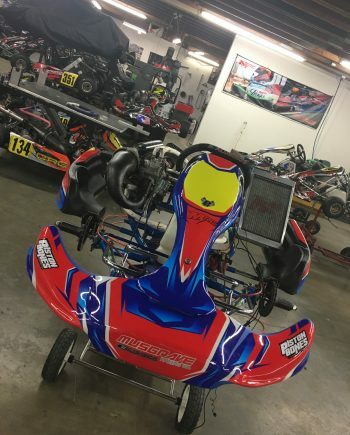 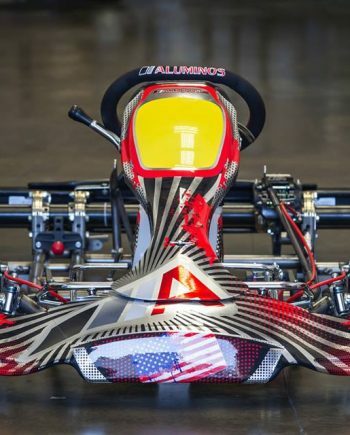 Great deal for first time karters, young drivers, or anyone just looking to have some fun. 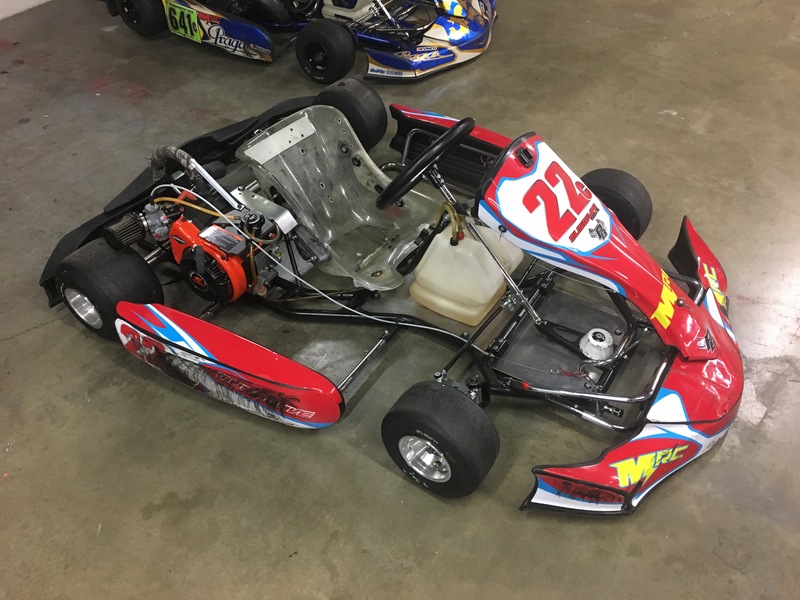 Easy to drive, runs on 87 pump gas, almost no maintenance required.